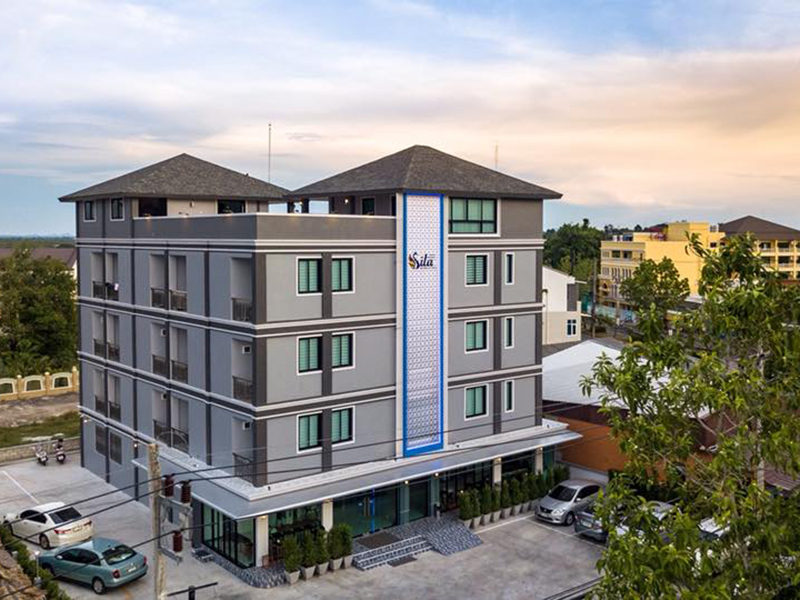 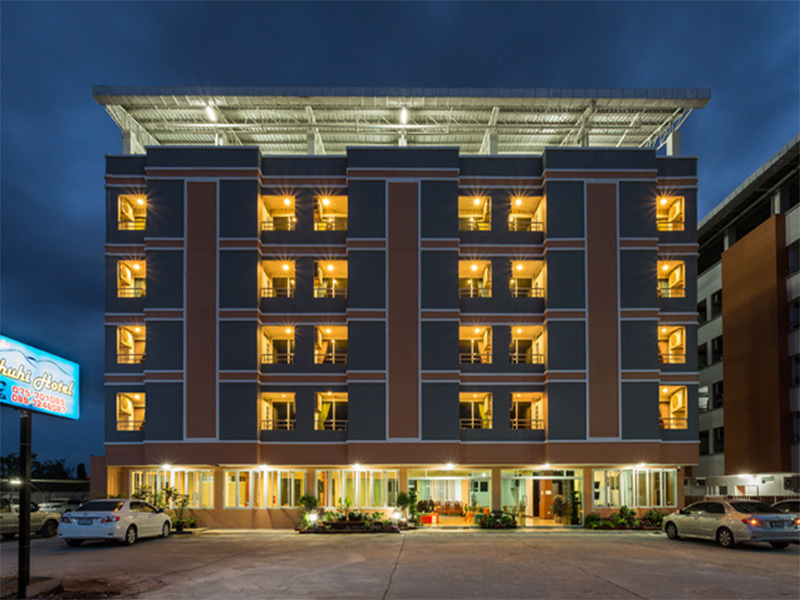 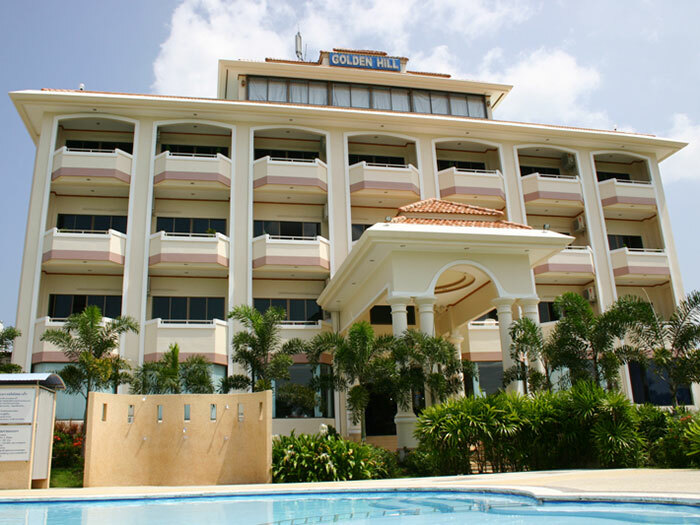 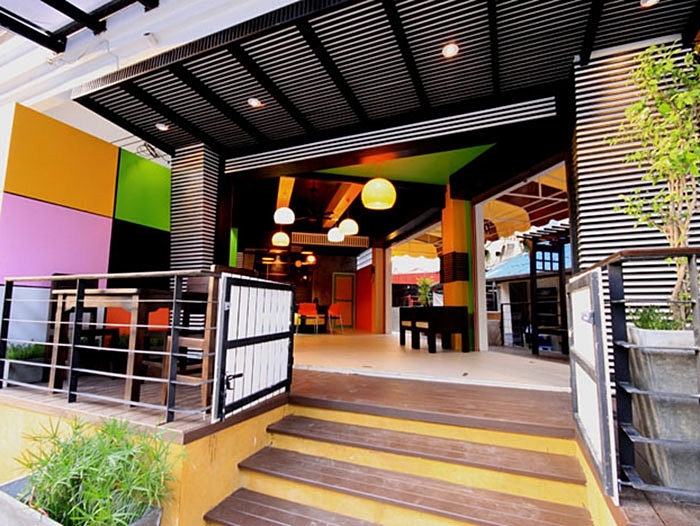 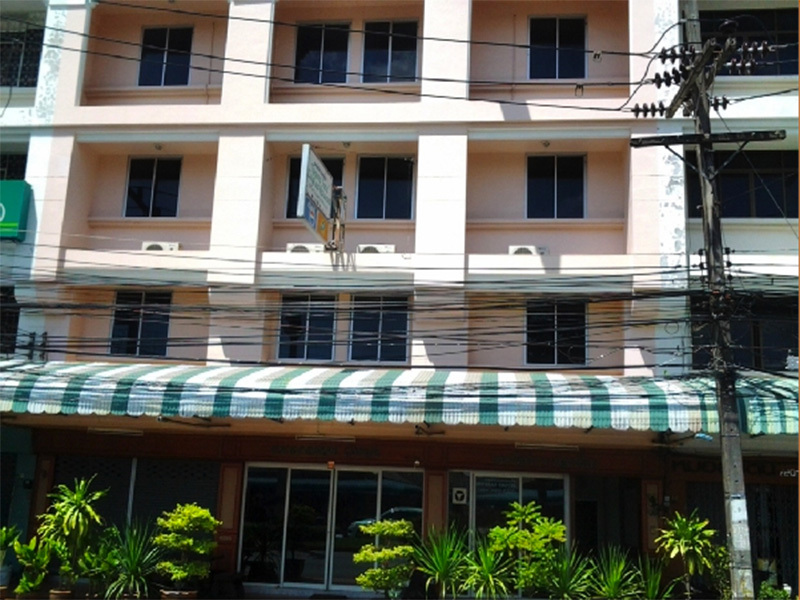 PhuHi Hotel – Krabi is located on Khlong Muang Krabi, offering 44 guest rooms. 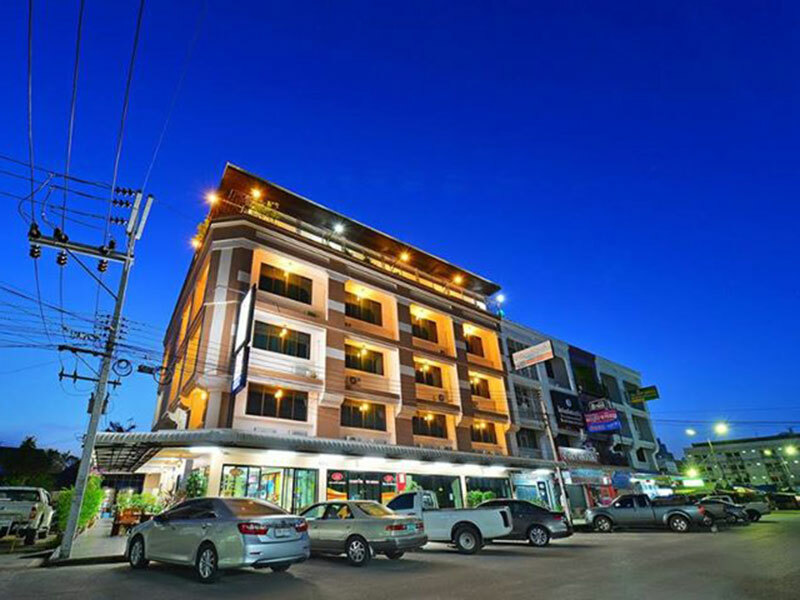 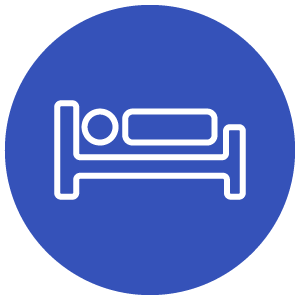 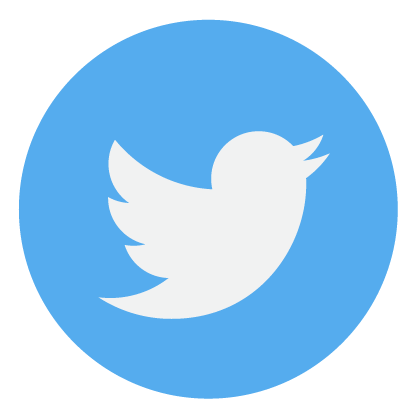 Room amenities includes free-of-charge Wi-Fi Internet, International Direct Telephone, Cable TV, air-conditioner, mini bar, refrigerator and Hot & Cold shower. 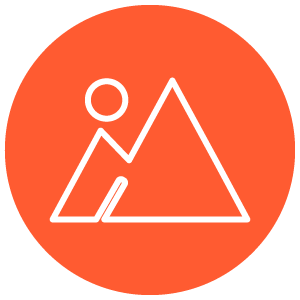 Hotel facilities consist of 24-hour font desk service, Car park, laundry service, free Wi-Fi in all areas.